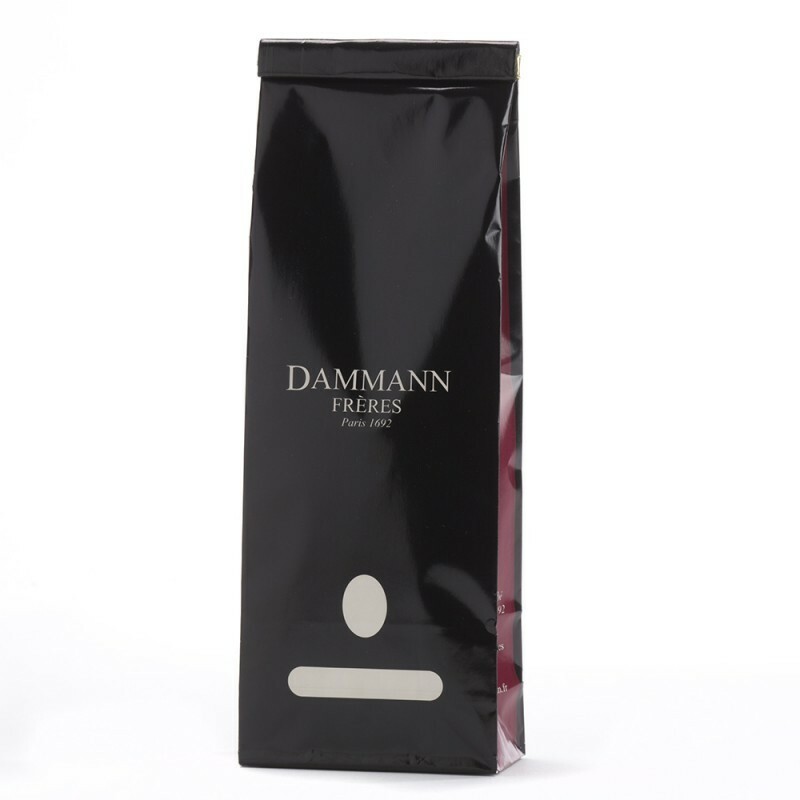 A plantation situated at a height of 1800m near the Eastern border of Nepal produces this exceptional tea, extremely rich in aromas and of a great delicacy. 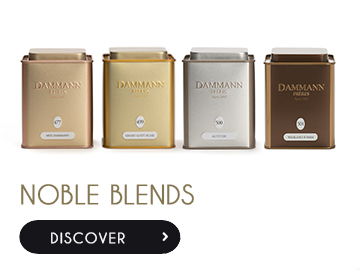 The proximity of Darjeeling is revealed in the extent to which their aromatic range is similar. White tea is the most prized variety. 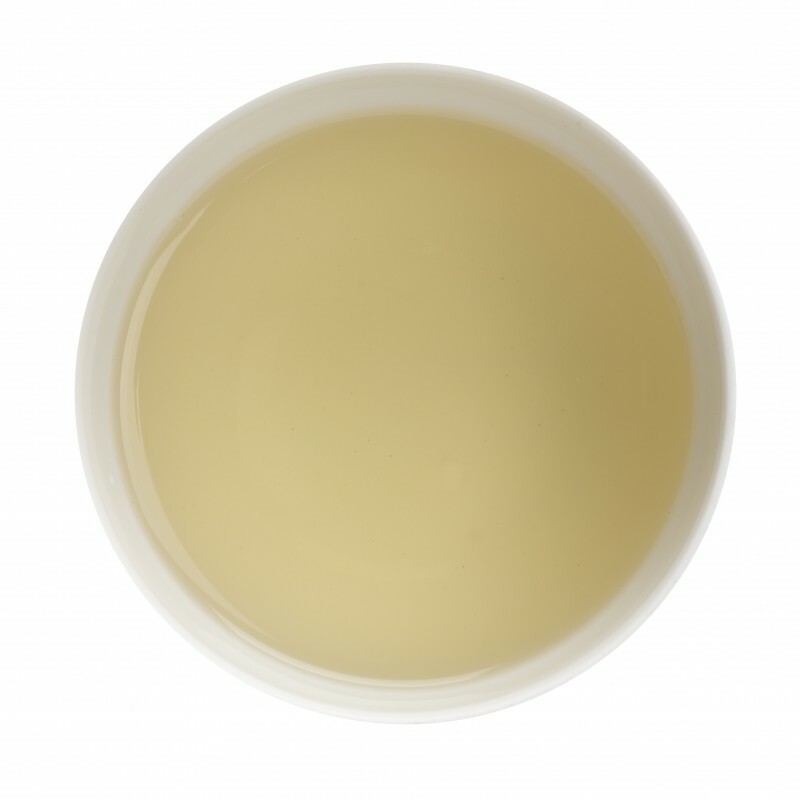 It is a rare product because the majority of the production comes from a single geographic area, the Chinese province of Fujian. It is one of the six colours of tea defined in China, and is unusual in that little human intervention is required to produce it. 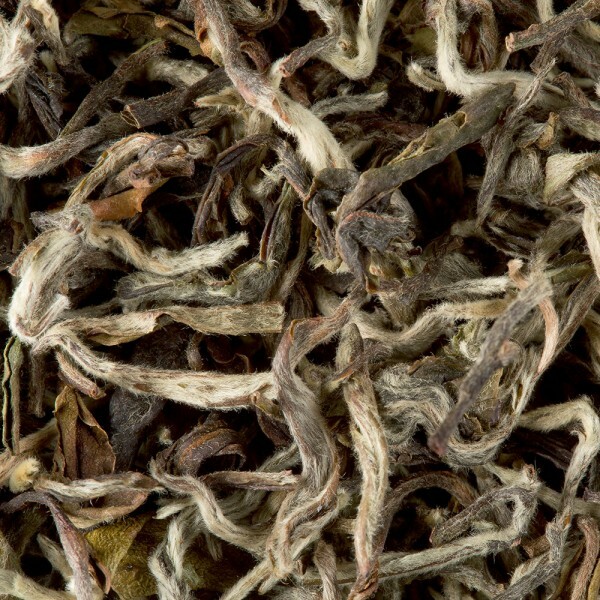 The height of elegance, the varieties used to produce white tea are covered with a silver-white down. Could this be the original tea?